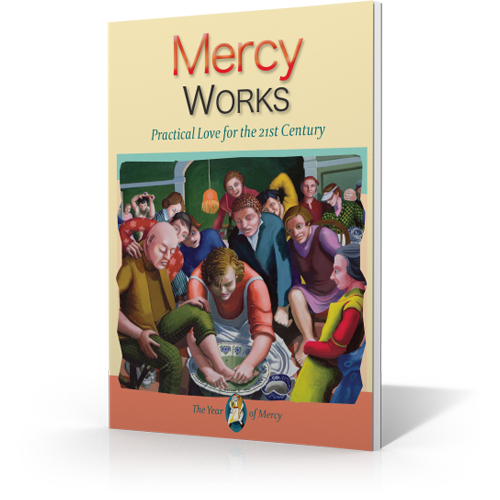 The spiritual and corporal works of mercy are not a list to be learnt but actions to be lived. 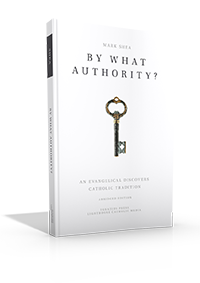 Mark Shea gives great examples of people who have performed the works of mercy and advice on how we can practice them in the 21st Century. Pope Francis's Year of Mercy is a call to each one of us to rediscover and to live the works of mercy every day.